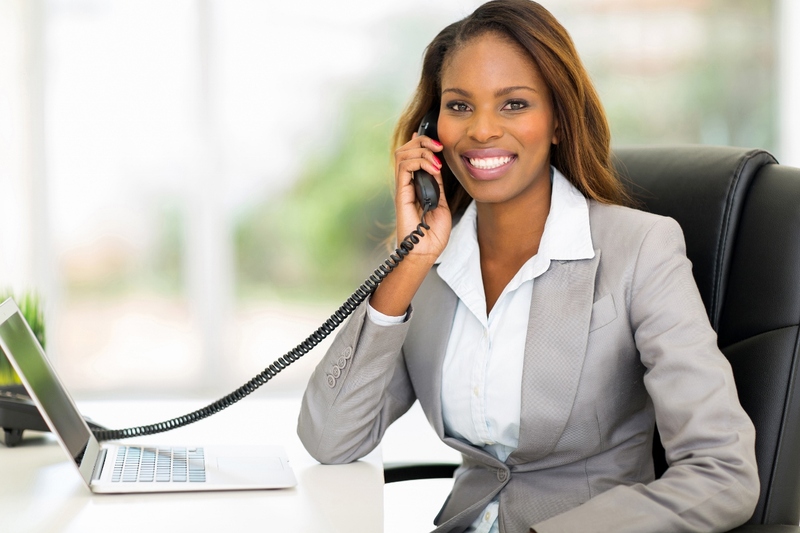 While IP Telephony is becoming the preferred choice for telephone system, there is no doubt that legacy PBX still retains a large presence in the communications market. With this in mind, Ayida Telecom is able to offer a range of connectivity solutions. Please contact us for more information regarding our PBX solutions.